Download the official show app now! 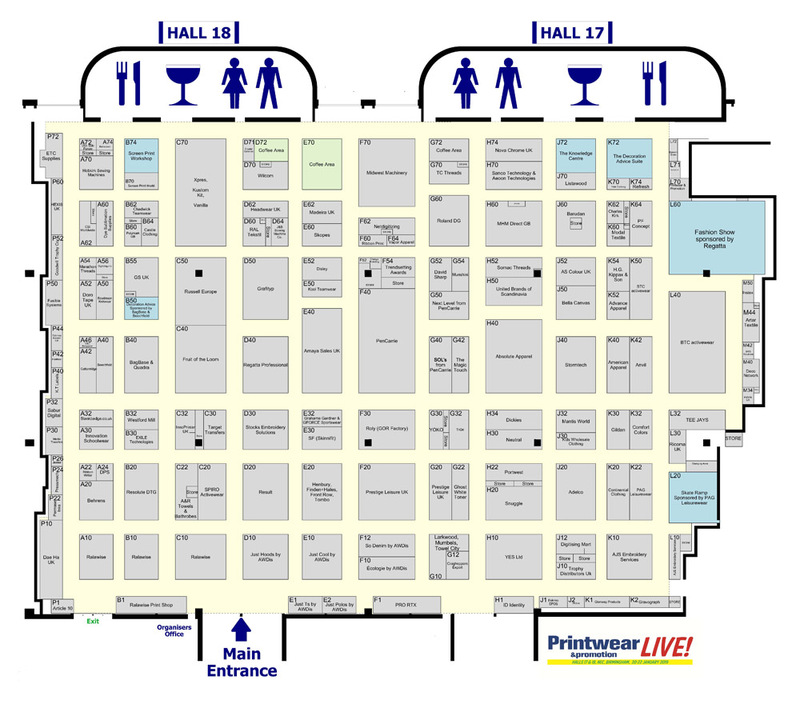 - Printwear & Promotion LIVE! 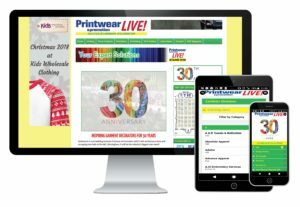 : Printwear & Promotion LIVE! Download the official show app now! The official Printwear & Promotion LIVE! show app is back and available for download now from Google Play and the App Store. This essential tool has been designed to help make your visit to the UK’s only dedicated exhibition for the garment decoration industry as easy as possible. Use the app to find out more about the 150+ exhibitors at the show, book appointments, demos and meetings, and mark items to follow-up. By downloading the app prior to your visit you can plan all of your important must-sees and must-dos, so you can enjoy your time at the exhibition. Best of all the app is free to download, so why not take advantage and take the show on the go with you.